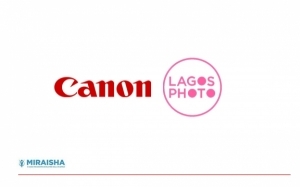 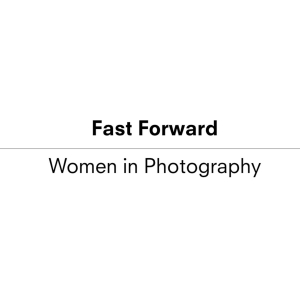 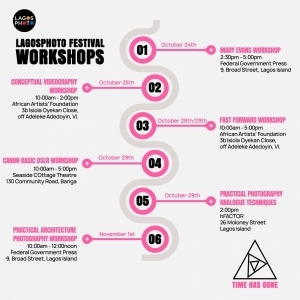 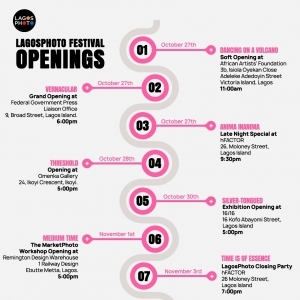 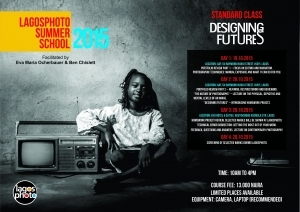 The Maker: New Contemporaries | Programmes | LagosPhoto | International art festival of photography in Nigeria. 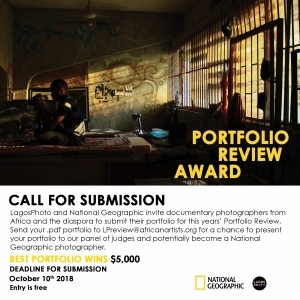 The Maker: New Contemporaries serves as a platform to showcase the works of new and emerging artists to a wide audience of artists, academics, and the press. 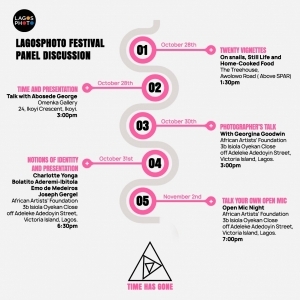 In this edition of The Maker, panelists will focus on photography and speak about their artistic practice.